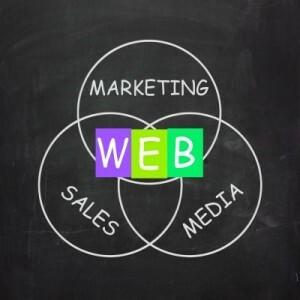 What’s Important In Internet Marketing In 2013? Internet advertising is necessary to maximize your revenue and growth. 2013 have proved to be one of the most important years for internet marketing. Check out some of the most important internet marketing trends that should be taken into consideration to plan your advertising initiatives. Design matters the most because it sells. The success of desk.com, pinterest, apple and nike is amazing and it is not a coincidence. Apple markets only a few items, but it is the design, which has powered apple’s value. 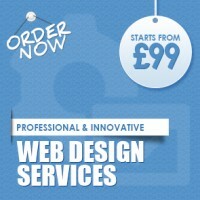 Nike is an apparel company, but it has given good attention to the designing aspects of its website. 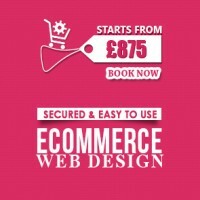 If you are focusing more on the designing aspect of your website there is definitely great success ahead. Advertising through visual is not only hot but it is getting hotter. Whether it is about Pinterest getting more and more popular or redesign of Twitter, LinkedIn or Facebook, advertising is going through a visual revolution. You have to figure out things that will make your online advertising effective in 2013. Parallax design has combined special techniques to scroll. 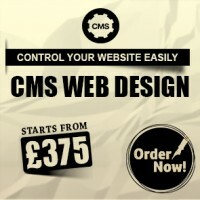 Its background pictures are slower than foreground pictures.If you are planning to design a website in 2013 incorporate some aspects of parallax design. Today, more than five billion people are using mobile phones out of which around 1.1 billion people are smart phone subscribers. If you want to enhance your sales in a short span of time, you should not forget to market through various mobile channels. On a daily basis there are around 4 billion videos viewed. 70% of the people who watch videos are sharing video links. So, it is clear that visitors get attracted to videos. A person can remember ten percent of the text he or she reads and seventy percent of images they see and 95% of videos they watch. In this way videos are very helpful for advertising your products. To be efficient in your internet advertising efforts, you have to use cloud based techniques. You should use Mailchimp for email marketing and for SEO you should use SEOmoz. There are many more unbelievable options available for you. 86% of people access internet on their mobile phones while watching television, so it is clear that we are living in a multi screen world. Make sure that your internet advertising not only includes laptops and desktops, but all the other screens. Facebook is used by more than 1 billion people and Twitter is used by more than 500 million people. Social media marketing is one of the best opportunities to market your products. 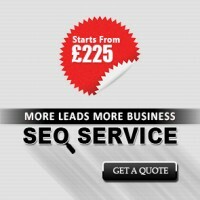 If you want to be successful in your internet marketing strategies you can’t afford to skip search engine optimisation. But, many internet marketers still don’t know much about search engine optimisation. Even if they have good amount of knowledge about SEO it is still difficult to achieve the desired result. Through internet marketing you can market your product to vast number of people. There are many internet marketing platforms introduced in 2013 that can effectively market your products. Many people are searching for products on internet through various devices. In this blog I have mentioned some important internet marketing trends that will enable you to develop a successful internet marketing strategy. There are many ways to market your products on the internet and one of the best ways is to hire a professional internet marketing service provider like Quick innovations that have the versatility in all the aspects of internet advertising.